Your whole team can make healthier choices and have fun doing it by tracking their meals, movements and mindfulness in one simple step. Using text or images just tell the Health Hero bot about that healthy meal, that morning run or that bit of meditation this afternoon and it will track your progress. Then check out the leaderboard to see how you stack up against your colleagues. 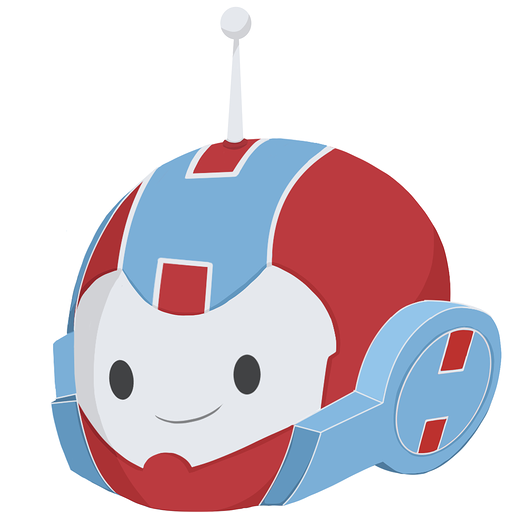 Health Hero Bot will be able to install a bot user that appears in and has access to your workspace’s directory. It can also post messages and view activity on messages in any channel it is invited to.